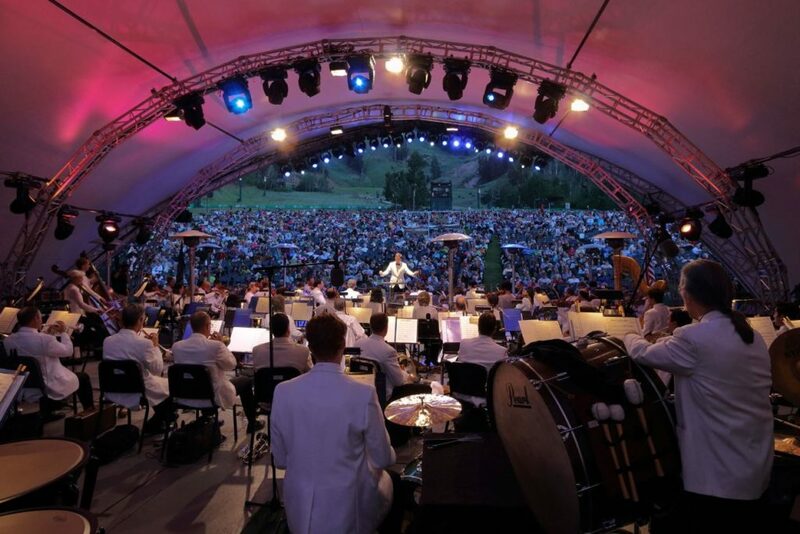 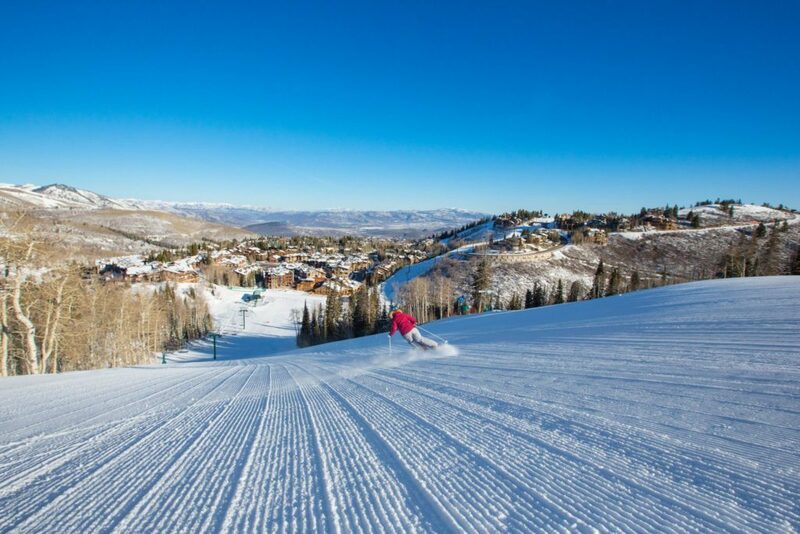 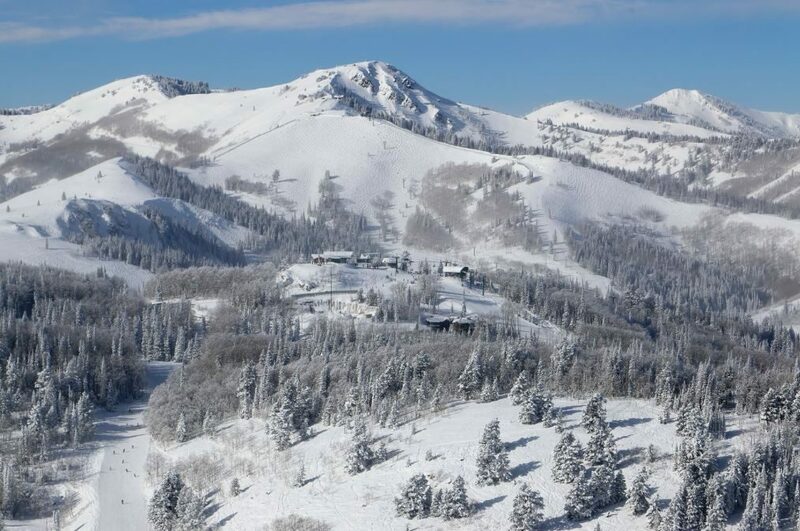 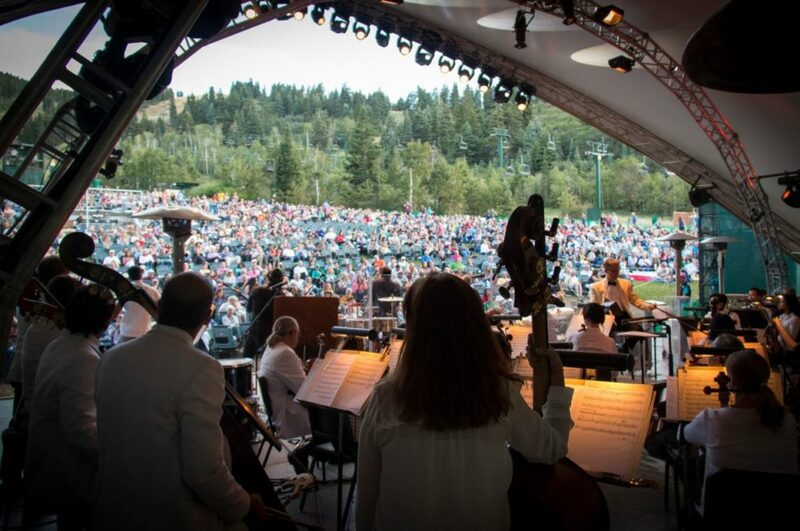 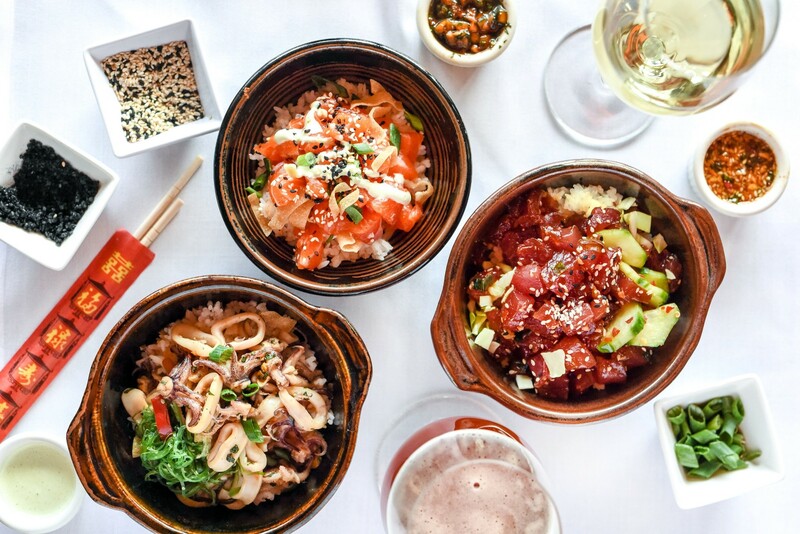 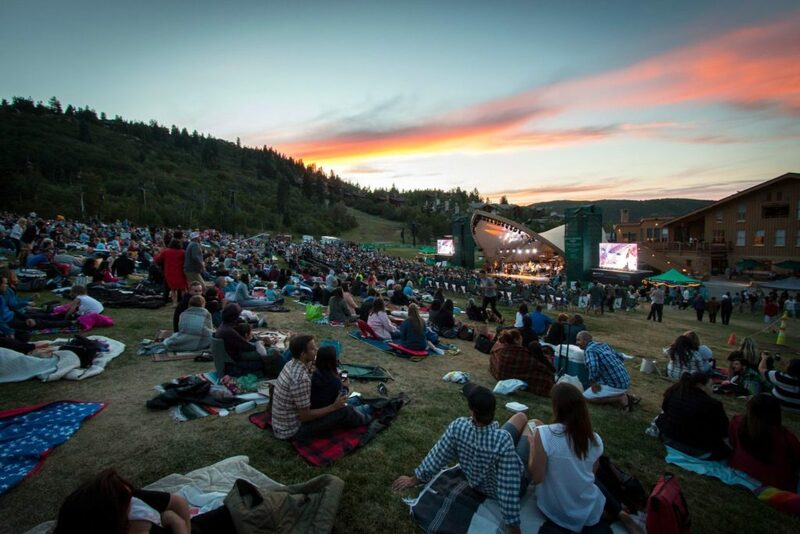 The Deer Valley® Music Festival returns for its sixteenth season, with renowned guest artists and conductors, paired with the world-class talent of the Utah Symphony. 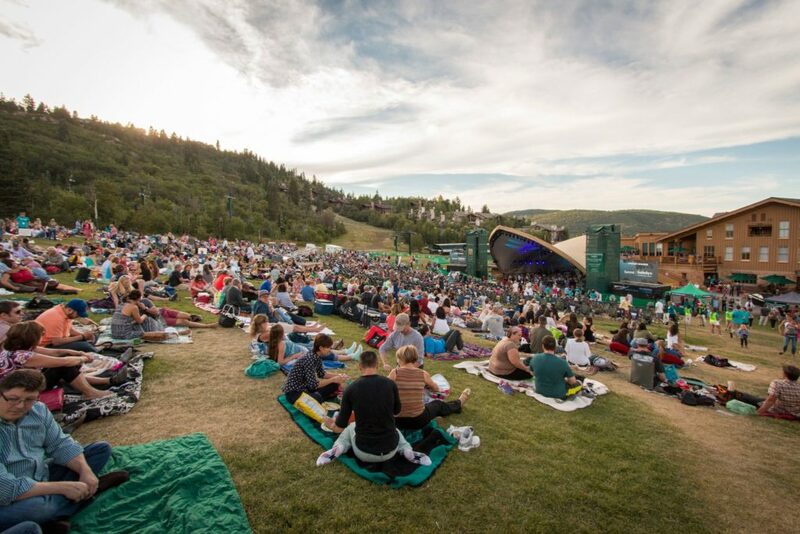 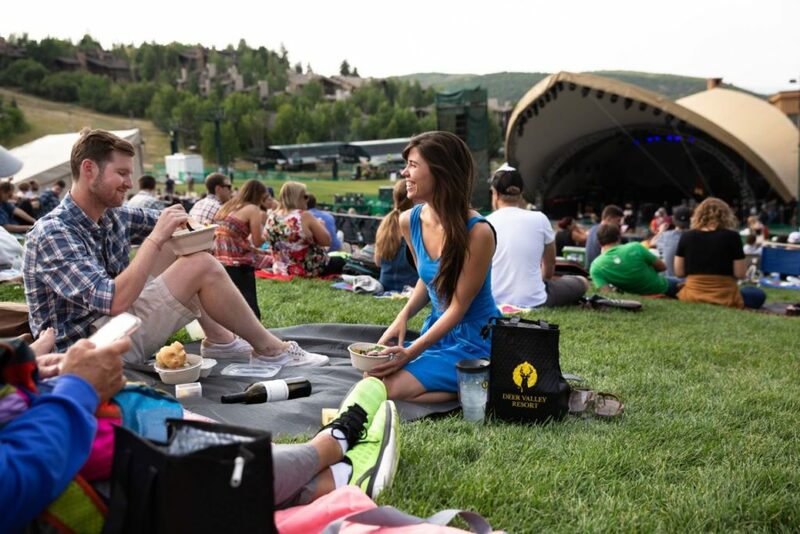 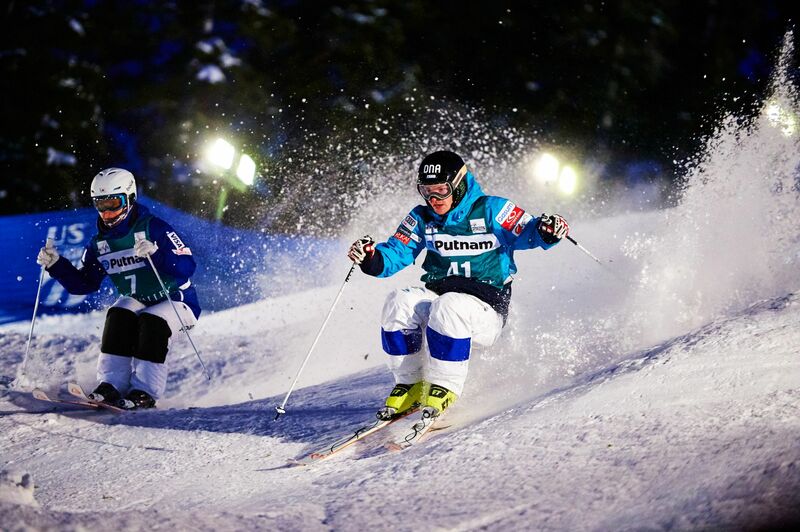 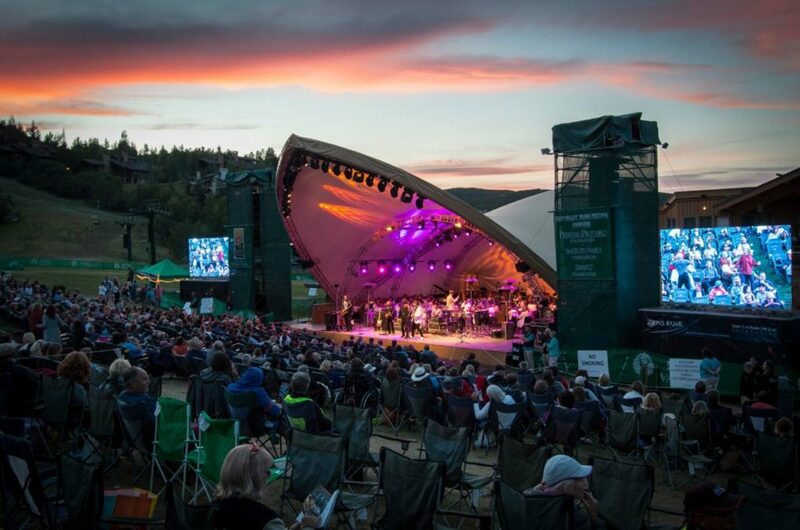 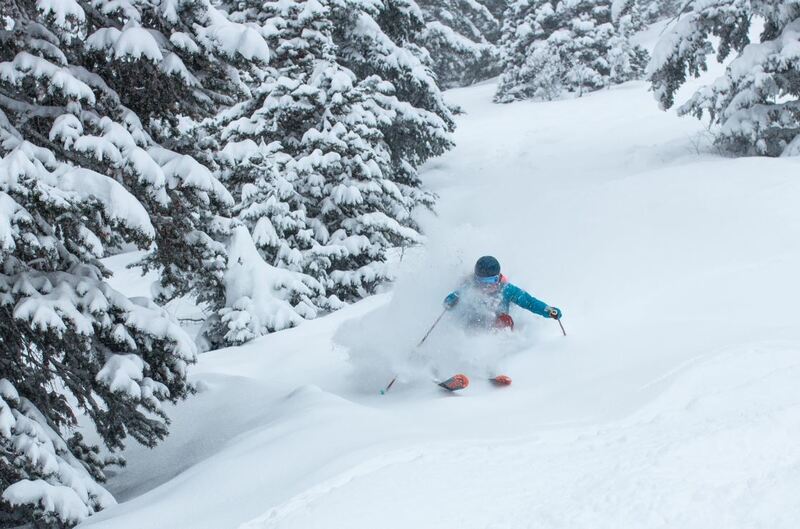 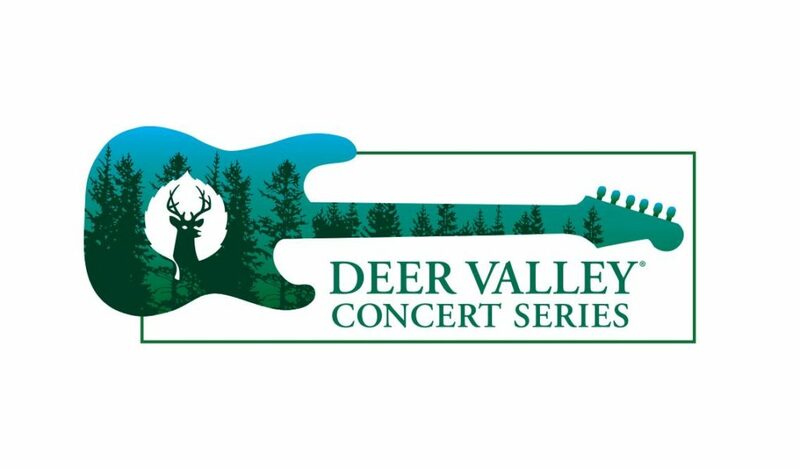 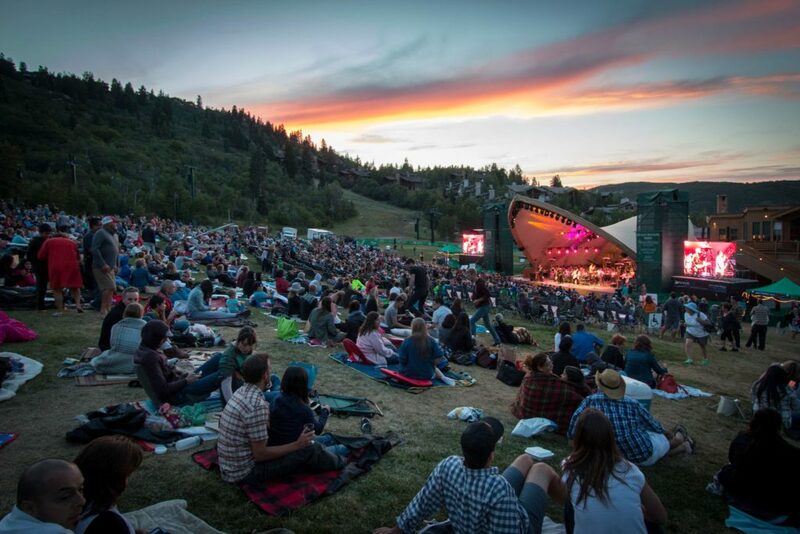 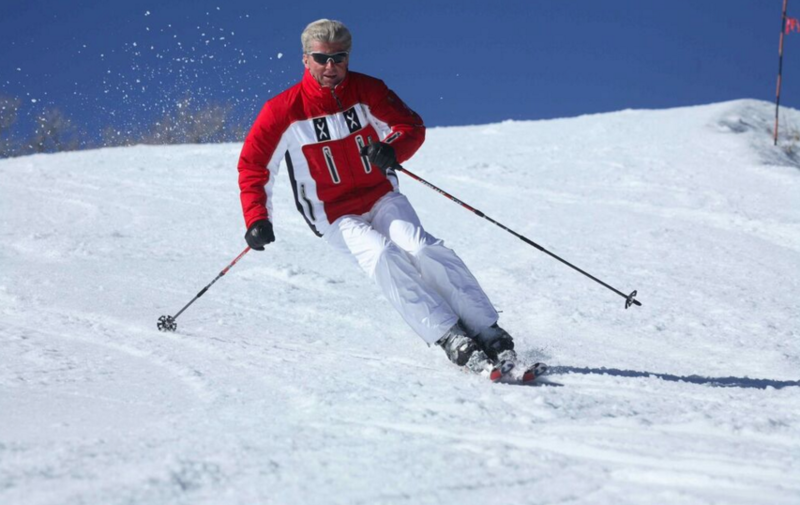 The return of summer means the return of concerts at Deer Valley Resort. 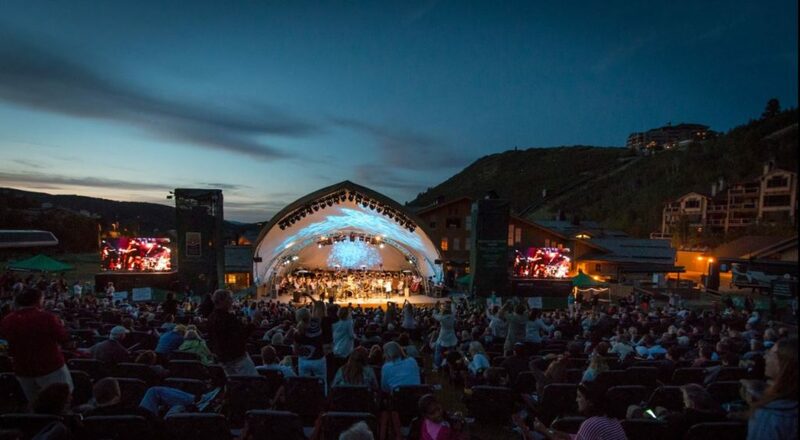 Each summer, a new and exciting lineup is orchestrated for this beautiful venue and this summer is no exception!